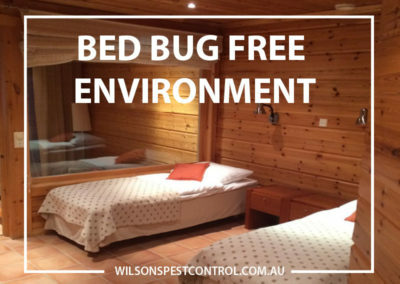 The bed Bug is insect is roughly oval in shape, abut 5mm long when fully grown and a fast runner, rust brown in colour which changes to Deep red brown following a feed on our blood. The juvenile called a nymph are paler in colour and smaller in length. They are flat and being think they can hid in narrow cracks and crevices that is why detection is often difficult. The bed bug eggs hatch in about 10 days, the Adults live about 9 months, Nymphs feed every 10 days where the Adults feed every 3-4 days. The bed bugs don’t live on humans but they feeds on humans by puncturing the skin and sucking blood, similar to mosquitoes. Bed bugs respond to the warmth/heat and carbon dioxide CO2 of a host being us the human when a sleep in our warm bed. The bed bug can quickly locate a suitable feed host; their only contact with us humans is for a meal of blood. Most of the feeding occurs at night and they are inactive while digesting the blood in saying that if they are starved they will bite during the day. 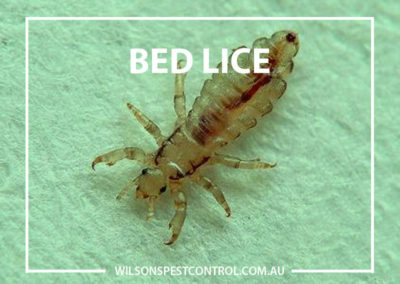 Bed bugs are not known to carry or transmit diseases, we as the host respond to bed bug bites just as we respond to bites from mosquitoes and fleas. The adult bed bug and nymph infest pieces of furniture, mattress box springs, mattresses, bedside stands, in the carpet, picture on walls, under wallpaper, lounge and chairs. 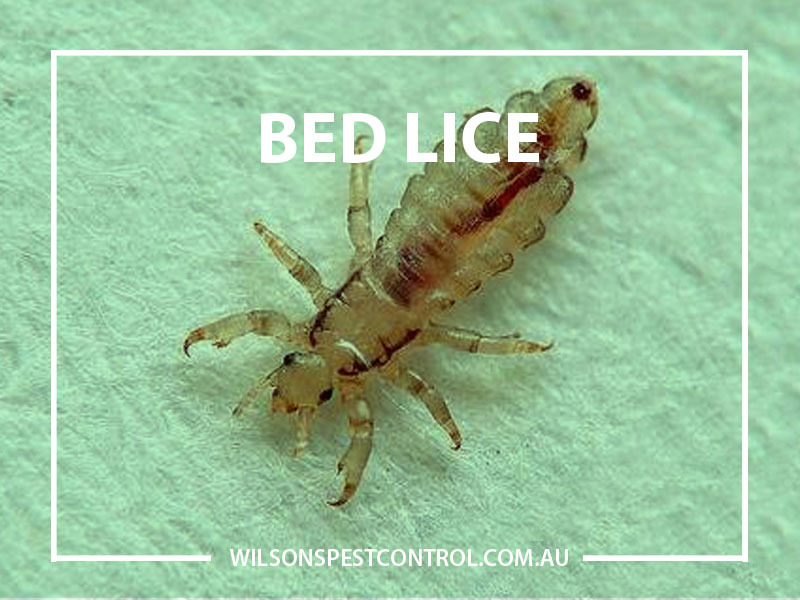 Bed bugs are usually found and located in our homes , hotels and hostel, boarding houses to name a few. An extreme bed bug infestation and how it can spread from one single unit over a time period of 6 weeks the infestation spread to 4 adjacent units, in 9 weeks the infestation spread to 8 adjacent units, in 12 weeks the infestation spread to 21 units on four floors. It is important that room inspections carried out consists of bed frame, bedhead, wallpaper, mattress, mattress box spring, bedside cabinet, Furniture, bed baseboards, wall outlets carpet and picture frames. Bed bug feces will show up under UV light, it has been suggested that allergens from the bed bugs may be associated with asthma just like the dust mite allergens. The treatment undertaken is extremely time consuming and thorough, areas that particular attention is focused on is the cracks and crevices of the entire room or rooms. 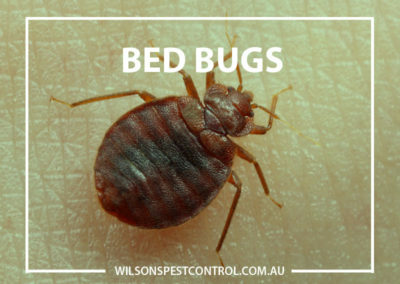 Hotel Housekeeping staff can detect bed bugs by the presence of small blood stains on sheets and mattress covers the treatment can include all adjacent and surrounding rooms to the infestation this is dependent on severity of the infestation.